I think many of us without obsessive-compulsive disorder can understand, to some degree, the contamination issues of those with the disorder. Just look around. There are signs in restrooms insisting we wash our hands so we don’t spread disease, and instructions as to the best way to do this. There are hand sanitizer dispensers in supermarkets and other public places. Moms now bring shopping cart covers for their babies and toddlers to sit on to avoid germs. The examples go on and on. 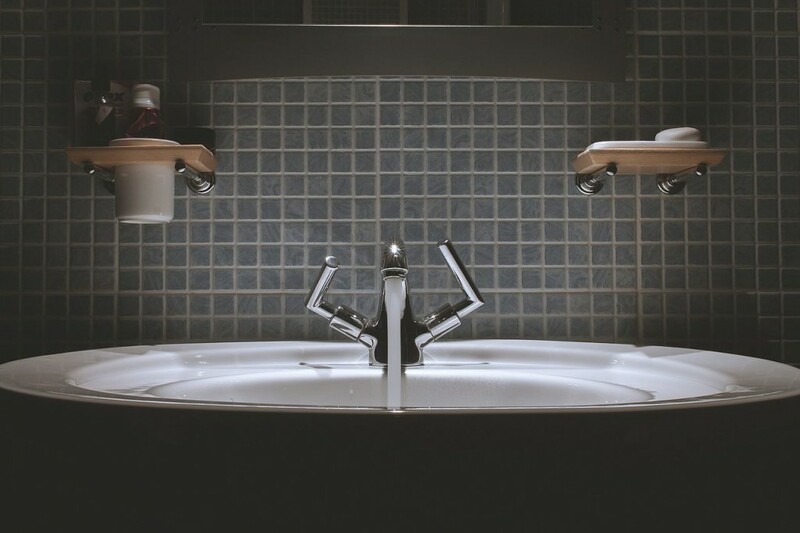 But there is another type of contamination OCD that, while not uncommon, is less talked about, perhaps because it is less “acceptable” and harder for those of us without OCD to comprehend. Emotional contamination involves fearing that certain people (or places) are contaminated in some way, and therefore must be avoided at all cost. The individual with OCD might have had a negative experience with the person in question, might feel there is something undesirable about the person that might “rub off” on them, or might not even have a specific reason for their fears. In this television show about OCD that aired on ABC News “20/20″ in 2014, there is a segment in which a girl with OCD could not be near any of her immediate family members, and was living temporarily with her grandparent. I believe this is an example of emotional contamination. How heartbreaking it must be for all involved when the “contaminated person” is someone you love. And being that OCD attacks the very things you hold most dear, this is often the case. Emotional contamination involves fearing that certain people (or places) are contaminated in some way, and therefore must be avoided at all cost. The good news is that emotional contamination, like all other forms of OCD, is treatable. Exposure and response prevention (ERP) therapy, by all accounts, works well for those who deal with these types of obsessions and there is so much hope for recovery. So if you suffer from emotional contamination or care for someone who does, please take that crucial first step to find a competent therapist, and get the right help as soon as possible.